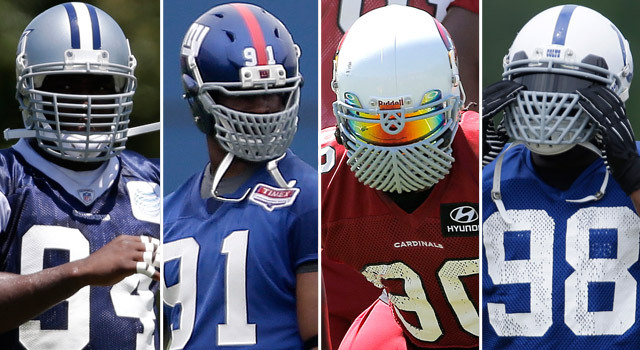 Most of these helmets makes the players look like serial killers. They are horrible looking...and do have a Hannibal Lector feel. 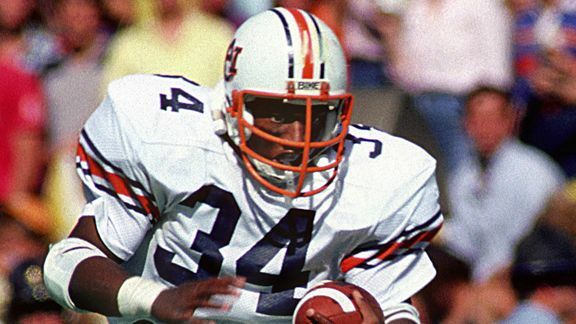 After seeing Marino's, I remember that Bo Jackson wore a huge facemask too, with a neck pad! These pictures also make me remember the days when mouthguards were strapped to the facemask. I don't guess this qualifies as hilarious, but when Dan Marino came into the league in 1983, it annoyed me that he was a quarterback wearing a lineman's mask. I never considered that a lineman's face mask. 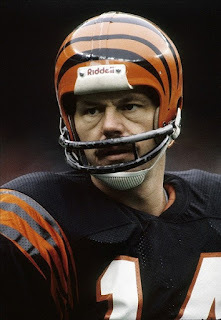 For some reason that became THE facemask for the tall, slow, immobile QB's. Also, Culpepper was far from immobile. Anyway, Aikman wore that mask either his last or second-to-last year, after getting concussed when hit on the chin, I believe. Also, Mark Brunell for some time. Peyton Manning until switching to the Revo circa 2004. 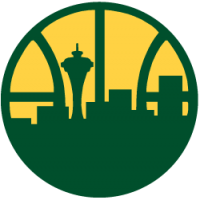 Brad Johnson, Kordell Stewart, Randall Cunningham, Scott Mitchell, Rick Mirer, and Don Majkowski, to name a few. I miss that mask. I thought it was so cool growing up. EDIT: On a peculiar note, while researching the QBs I listed, I found that Scott Mitchell will be on the upcoming season of Biggest Loser. He's up to 366 pounds. 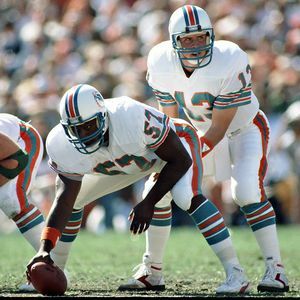 Its funny but this discussion has been done before on QB masks & Marino was said to be immobile in that thread as well which I challenged because he was tall & slow but not immobile. The NFL Network named him one of the 10 most mobile QB's in league history. He is also one of the least sacked in the league as well. He would never win a foot race with most but I would take his movement in the pocket & presence over just about anybody. Obviously I am a huge Dan Marino fan just look at his career then go & see how many hall of fame players he played with which is zero & people wonder why he did not win a Super Bowl. The Super Bowl he played in he only played against 5 Hall Of Famers. Marino had excellent pocket presence and could elude a sack by side-stepping which is a great skill and requires tremendous anticipation and vision. Mobile he was not. No being able to execute sprint/roll out action, execute bootlegs and being a running threat to move past the line of scrimmage to gain positive yardage makes you mobile. Being able to avoid a sack makes you have good pocket presence. Location:Wherever you go, there you are. 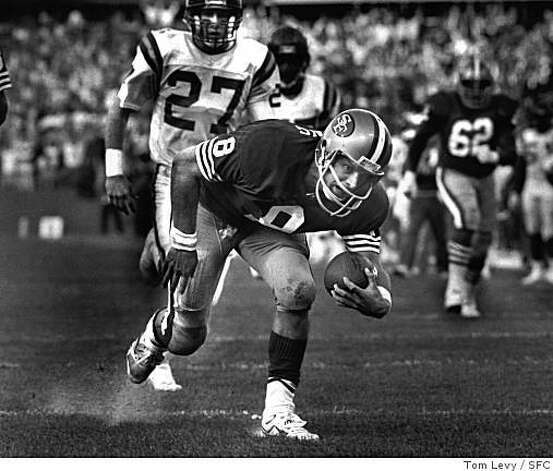 Steve Young had pretty good mobility with that mask. Just ask the Vikings. 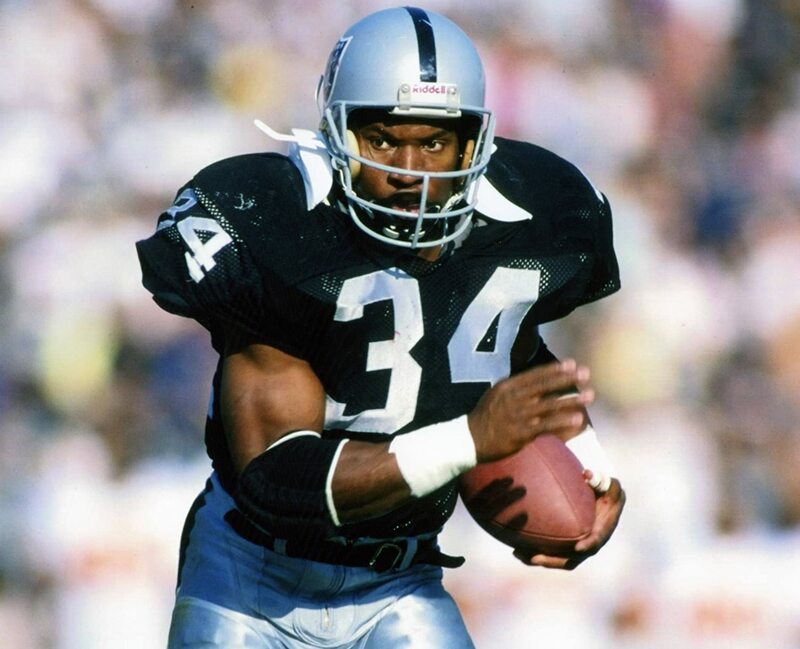 fun fact that was his byu/la express helmet that he kept getting repainted until he started to become concussion prone and finally switched to a schutt/bike/air...not sure if many other players kept the same helmet across so many teams like he did. Gary Anderson kept his gray face mask when he went to Tennessee. I thought it was weird because the last team he played for before the Titans was the Vikings and he wore a purple one there. Did he just have a spare gray one laying around? Then again, if Gary Anderson had removed the purple paint from his Vikings mask, why not repaint it before putting it on the Titans helmet? Last one I promise but the definition of mobile, is able to move one place to another, which Marino did by having really good foot work so that makes him mobile. He moved from one place to another. He had great mobility in the pocket Drew Bledsoe could have been one of the best QB's ever but was not because of his lack of mobility in the pocket. Being able to run to me does not make you mobile. One example was Rob Johnson of the Bills & Jaguars, he could run, but was immobile in the pocket. No I gave two examples of QB's that were immobile but by your definition every QB that can run is mobile which is not the case. If you sidestep a rusher that makes you mobile, I have seen several QBs that can run like a deer but in the game really cant get from point a to point b because they cannot move in the pocket. A recent college example I watched is JT Barrett of Ohio State, he can run, but is very immobile in the pocket which is the reason he got sacked multiple times. Yes it is pocket awareness but if you have good foot work to move in the pocket that makes you mobile. You can have all the awareness in the world but if you cannot side step & move when a rusher is coming it does you little to no good hence the Drew Bledsoe example. A running QB is not the same as a mobile QB. Here is a link to where several others would agree with the correct definition of a mobile QB if you want to take the time to look if not no big deal. Simply put in Marinos prime he was the most mobile QB in the pocket of all time not the whole field but the pocket. I'm revoking your Dolphins' fan club card...Dwight Stephenson! You are right I must have missed him when I was looking at the list however he only played three full seasons with him unfortunately. You do not have to revoke not been a fan of the Dolphins since Marino retired. I was a big Dolphins fan in the day too...would love to see them return to glory. BTW, I think Mark Duper and Mark Clayton should both be in the Hall of Fame. I remember them dropping way too many balls especially Duper. I thought Clayton was a good hand but nowhere even close to say an Andre Reed who just got in. I just never thought he played with any exceptional talent on offense except a few guys that were getting old when they came there (see the Keiths Jackson & Byars & Irving Fryar) & some offensive lineman that were pretty good. Oh yeah and Pete Stoyanovich the kicker & Reggie Roby the punter were really good. Reed had 13,198 receiving yards. Clayton was just under 9,000. With almost 400 fewer receptions than Reed. Good stats never new he had that many TD receptions but if you were a Dolphin fan in the late 80's early 90's it seemed like Andre Reed was always scoring on us. If you look at the numbers he is certainly HOF worthy I still thought he dropped a lot of passes not as much as Duper but perception is not always reality. Duper and Clayton have similar stats save for 59 TD's for Duper to Clayton's 84. For the last time. The criteria for being a mobile quarterback requires that you can move outside the pocket (designed and undesigned plays) and run downfield if necessary. Being a running qb means that you are mobile and can execute designed runs and do things like run the option. Having great pocket presence and the ability to move laterally only makes you a great dropback/pocket qb which is not a bad thing.